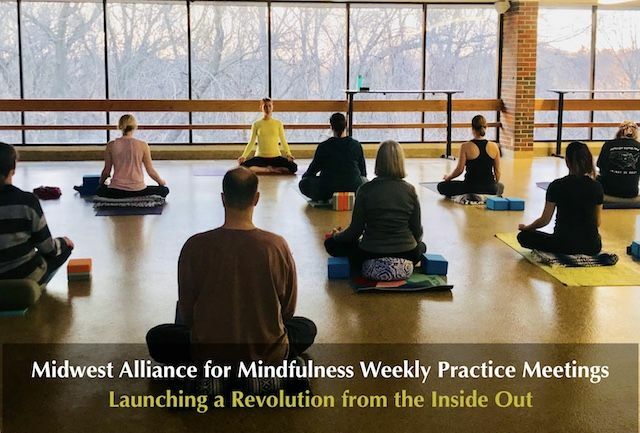 Not sure if you want to commit to monthly membership with the Midwest Alliance for Mindfulness, but you want to be able to drop in for mindfulness and meditation from time to time? This 10 class pass is for you and saves you 10% off the single drop-in rate. Once you purchase your pass, visit our calendar and sign up for the classes you'd like to attend. Expires one year from purchase date. No refunds on the day of the class - you must cancel your class reservation before the day of the class you registered for if you want to be able to use your pass for another date.